Honest John's Caddy Corner | Cadillac Parts from the '40s to the '90s. Thank you for visiting Honest John’s Caddy Corner. Here are some facts about our company which you may find helpful. We are a vintage Cadillac parts warehouse. 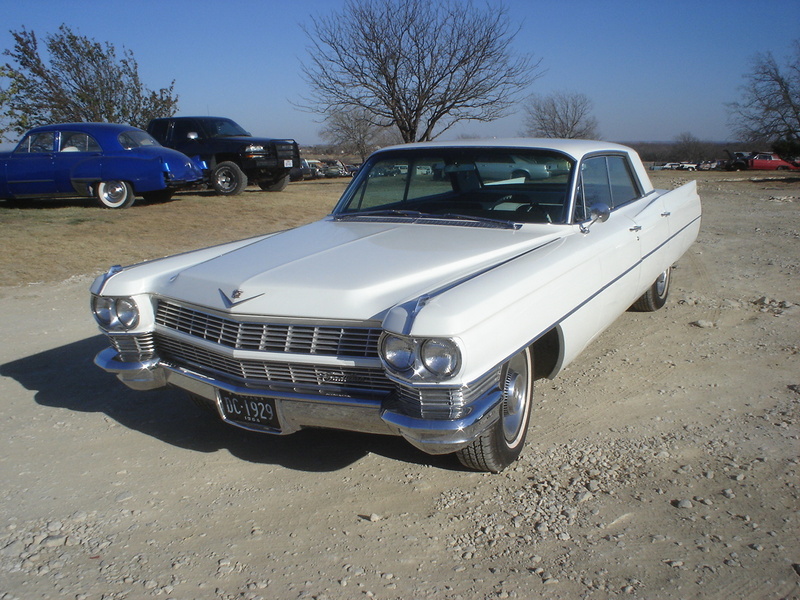 We maintain a constant inventory of over 300 Cadillac parts cars. We also handle “New Old Stock”, rebuilt and reproduction parts. Caddy Corner customers throughout the United States and in many foreign countries are being supplied with vintage Cadillac parts and information for models from 1941 to 2001. Customer service and satisfaction is our number one goal. An Additional service offered is information from our vast Cadillac library. This collection includes original and reproduction workshop manuals, original owner’s manuals, dealer brochures and posters, several books on the history of Cadillac, and a variety of other reference books. Honest John’s Caddy Corner is pleased to celebrate our 30th year! of supplying Cadillac lovers with quality new, used, reproduction parts and service. Please keep checking our Classified Ads section for great deals on classic cars, or even list your own Cadillac for sale. Please give us a call, fax or contact us here if we can help you with your vintage Cadillac needs. We value your business.